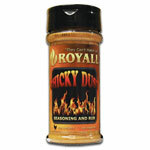 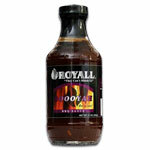 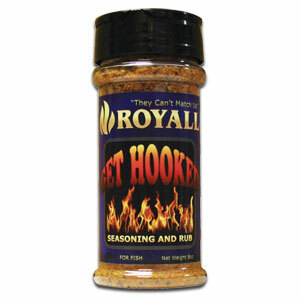 Royall Get Hooked Fish Seasoning and Rub adds a new flavorful dimension to all of your BBQ cookouts. 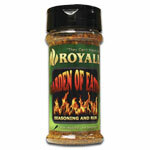 This savory combination of spices complements each other and enhances the flavor of all your fish dishes. Salt, spices, sugar, garlic, onion*, citric acid, paprika, lemon peel, soybean oil, natural hickory smoke flavor, caramel color, propylene glycol, natural flavor, annatto, FD&C yellow #5 lake, oleoresin turmeric, less than 2% silicon dioxide (prevents caking).